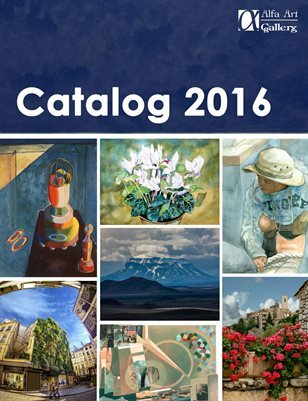 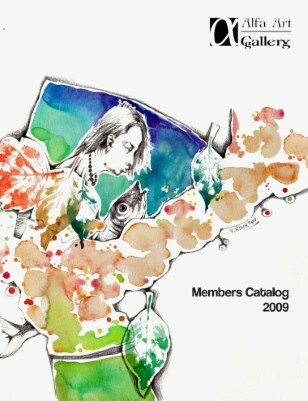 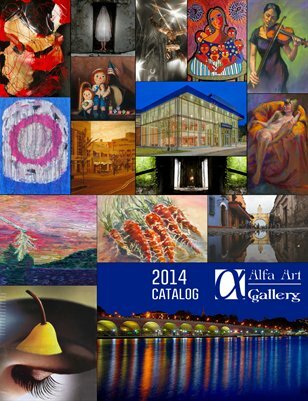 Alfa Art Gallery's official catalog, featuring works by gallery members. 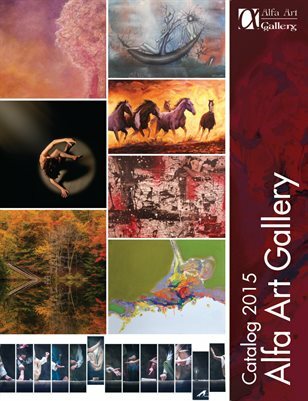 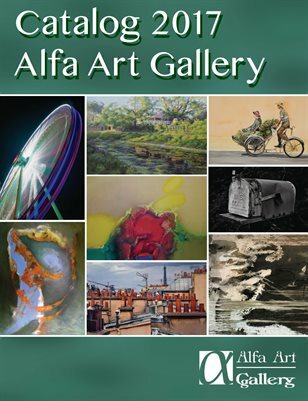 Alfa's 2016 catalog includes high quality images and information on all artists exhibited at the gallery throughout the year. 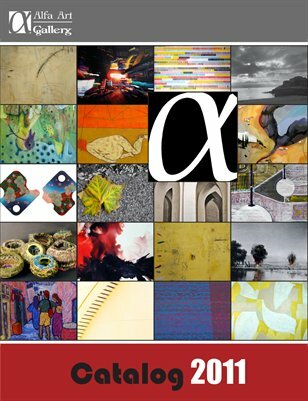 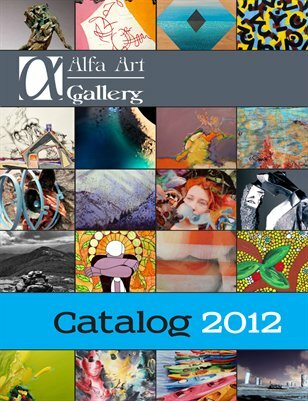 Alfa's 2014 catalog includes high quality images and information on all artists exhibited at the gallery during the past year. 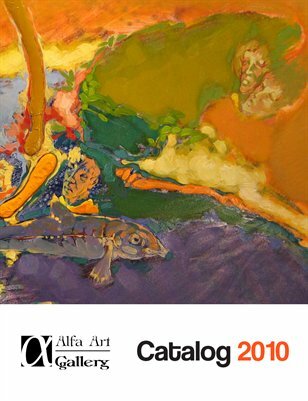 Basically the same catalog as the one we published in September 2009, with some typos and other problems corrected.